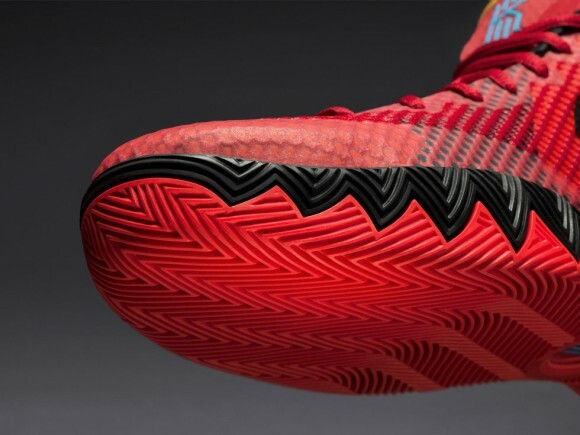 The second colorway of Cleveland Cavaliers Guard Kyrie Irving’s first signature shoe is available now to purchase at multiple retailers. 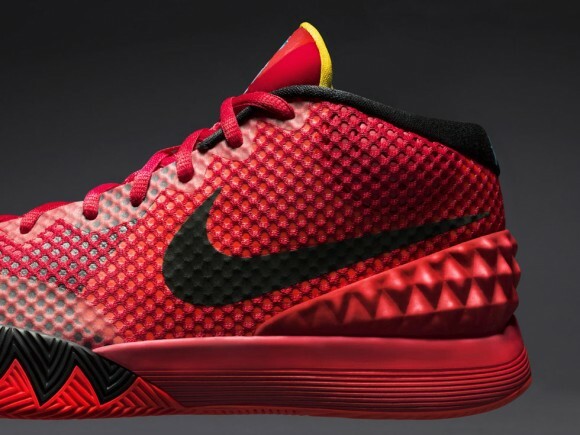 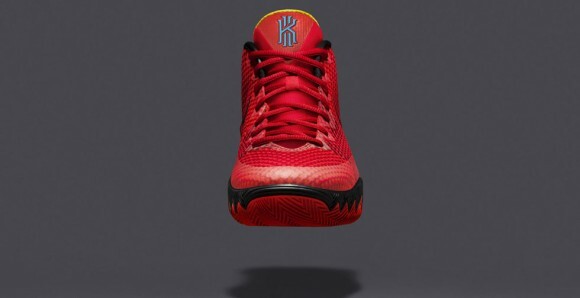 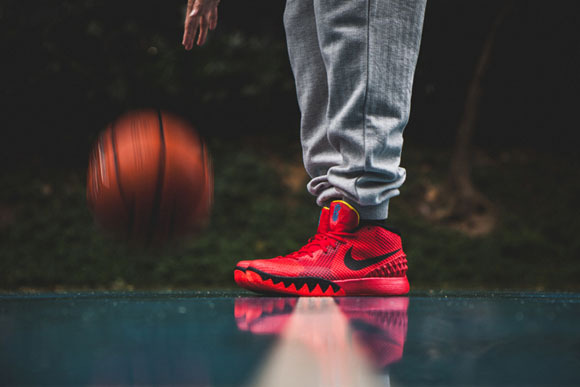 The Nike Kyrie 1 ‘Deceptive Red’ and other colorways in the line are inspired by Irving’s quick first step. 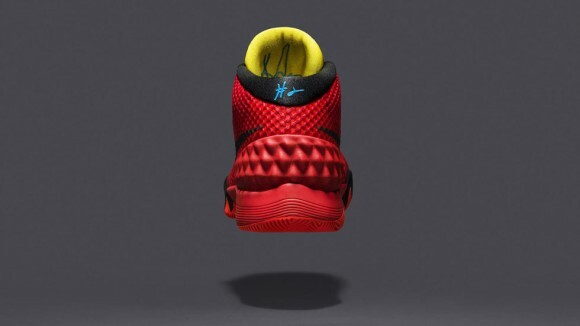 As such, the shoe was designed to prevent any slippage at high-speeds, with traction that covers the outrigger where the midsole normally is.